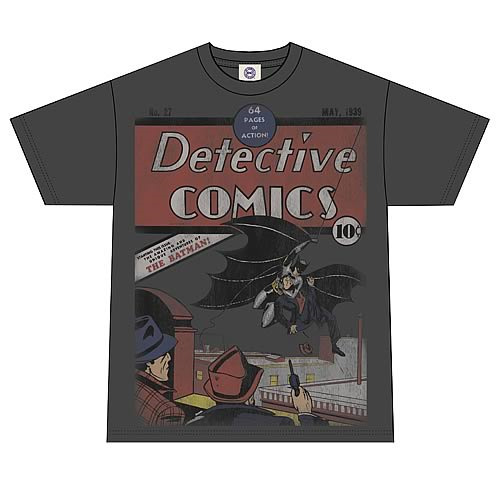 DC Originals Batman Detective Comics #27 T-Shirt. Based on the cover of the classic Detective Comics Issue #27! Share your love of comics with the world with this 100% cotton, high-quality, pre-shrunk charcoal t-shirt. Machine washable. Order yours today!